Poll: What is your favourite spider? 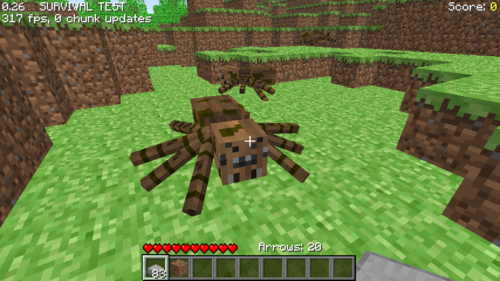 After long researching and finding old posts, I can tell you that brown spiders existed in the game. 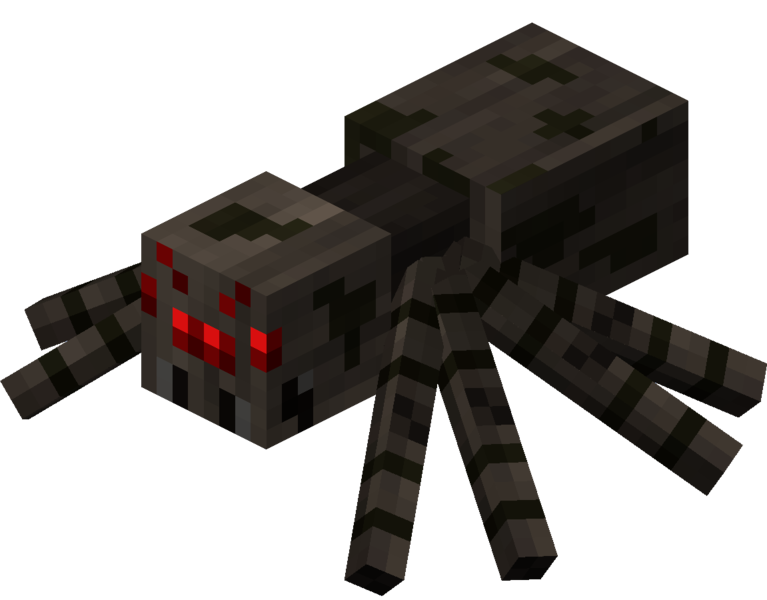 If you have never heard of the "brown spiders", they were a texture notch used for spiders when he first made them. Yep, the really were brown. And they were included in the version "0.26 SURVIVAL TEST". How? Well, the spider texture is dated on 24th of October, 2009, at around 1 am GMT. The version that first added spiders, 0.26 (st), was released right after midnight, 00:13 GMT. That means that notch finished the spider texture after the release of this version. Spiders truly were different coloured in this version, that also added moss stone, bookshelves, rain, tnt and iron blocks! Why didn't they stay brown? Many players complained about spiders being too light coloured, as most spiders you see are black. After this, Notch decided to make spiders have red eyes, too. The next update already added the spider we all know, the black one. Well, now there are three spiders! Which one would you choose to be your 8-legged warrior? 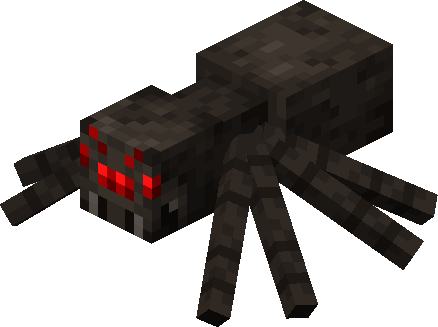 The original brown spider, the legendary black spider, or the newcomer: the texture update spider?